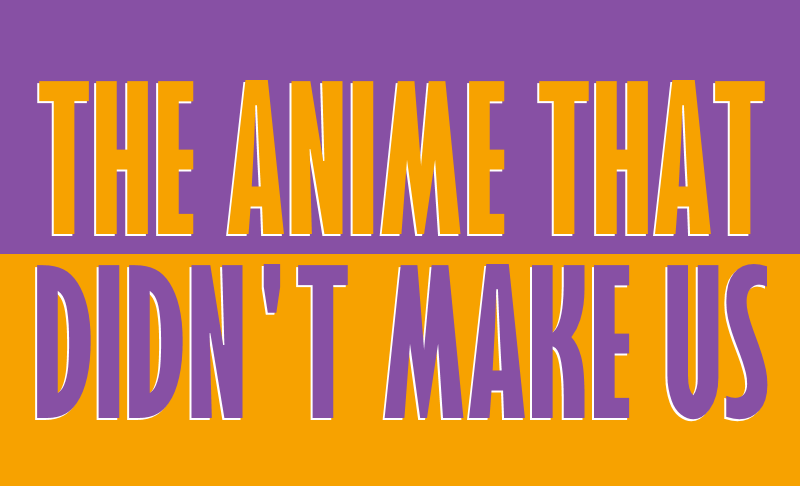 A podcast about anime we could have been nostalgic for but for the curse of geography. Each episode Anthony, Brian and possibly a Guest pick an anime TV show that aired in Japan during their youth, but they never got to see at the time. We then all watch the first episodes of those shows and discuss them. This episode we’re joined by Niall Flanagan from Secret of the Sailor Madness and Let’s Go! to talk Captain Tsubasa from 1983, and a double bill of 1995 – Fushigi Yugi and Bonobono. 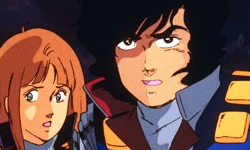 Aaron Long joins us to talk Crusher Joe, Kick Heart and to play a game. This week’s Weekly Retro Recap is Astro Boy episode 2, and someone forgot to watch it. 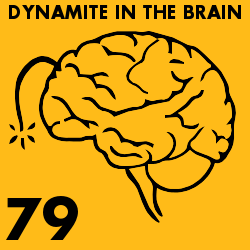 All this and the all the regular features on another fun packed episode of Dynamite In The Brain. 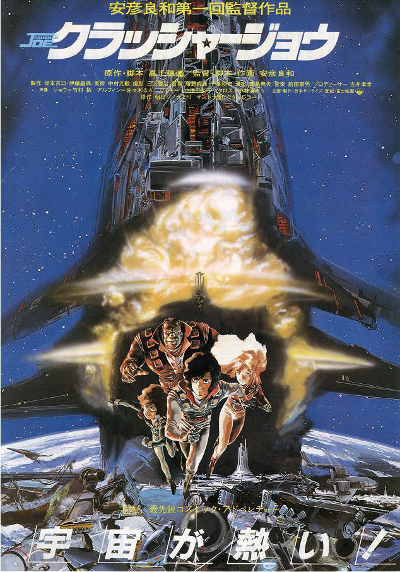 NB: I believe we tease how much the AnimEigo DVD costs nowadays second hand, but never get around to mentioning the price. At the time of recording the cheapest you could find it on Amazon UK was £200! 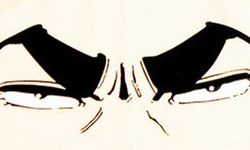 To counteract the magical girl shows from last week’s episode, we are joined by Niall Flanagan to talk 1983’s movie adaptation of GOLGO 13. The world’s most famous stoic assassin in a classic from the 90s anime boom in the UK. Plus the usual UK anime releases, WATCHUWATCH, the Weekly Retro Recap featuring Airmaster episode 2 and a game we like to call FINAL SCORE.